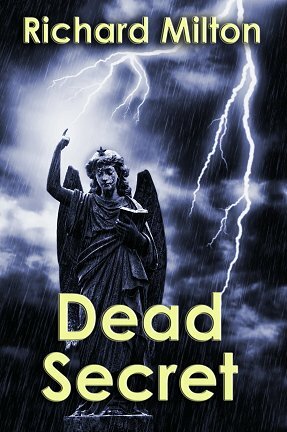 My paranormal thriller Dead Secret is available for download free of charge today, April 1 (no it’s not an April Fool’s joke) and tomorrow, April 2. Procrastinate your day away in the company of investigative journalist Tony Gabriel as he uncovers a terrifying conspiracy. Was Frankenstein’s creature really a monster?